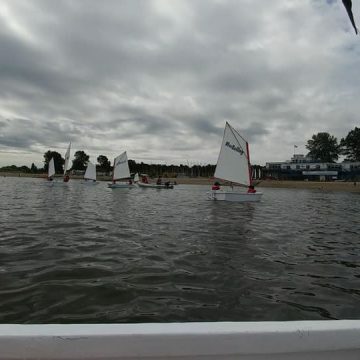 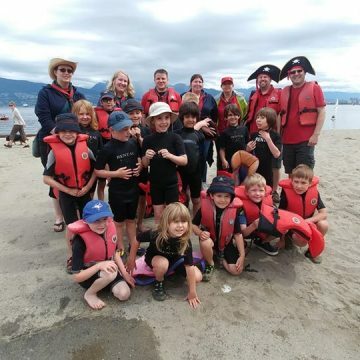 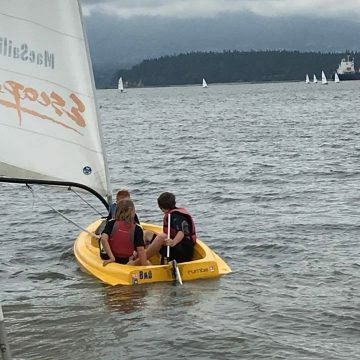 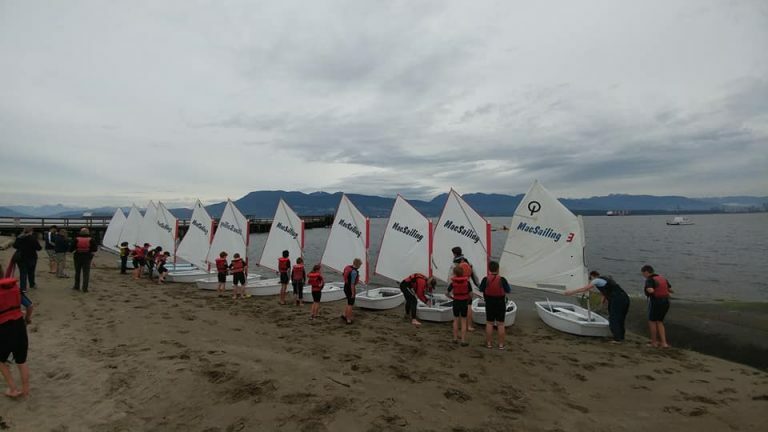 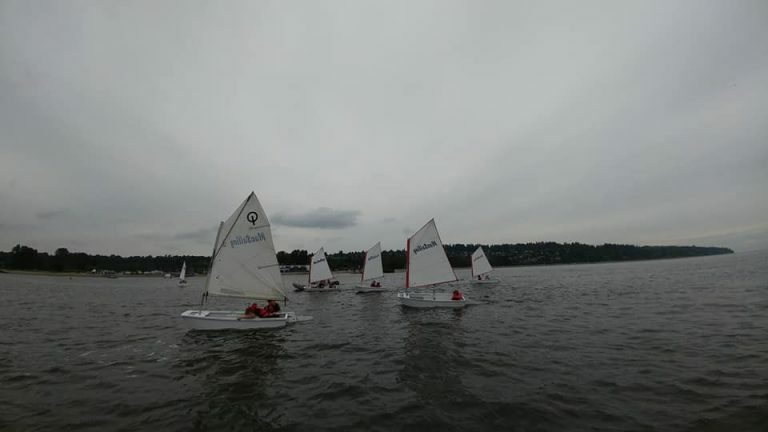 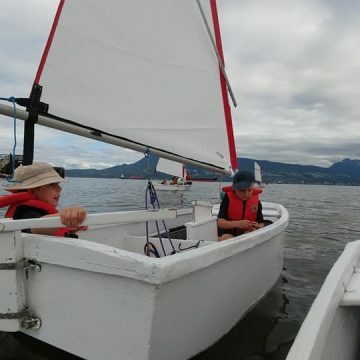 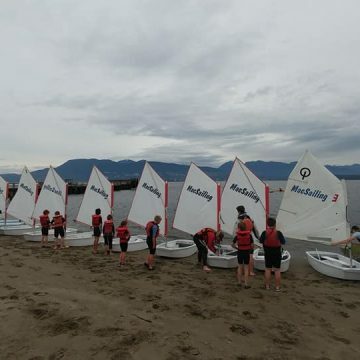 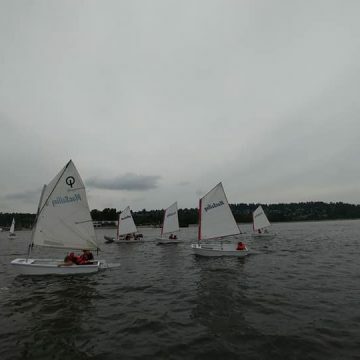 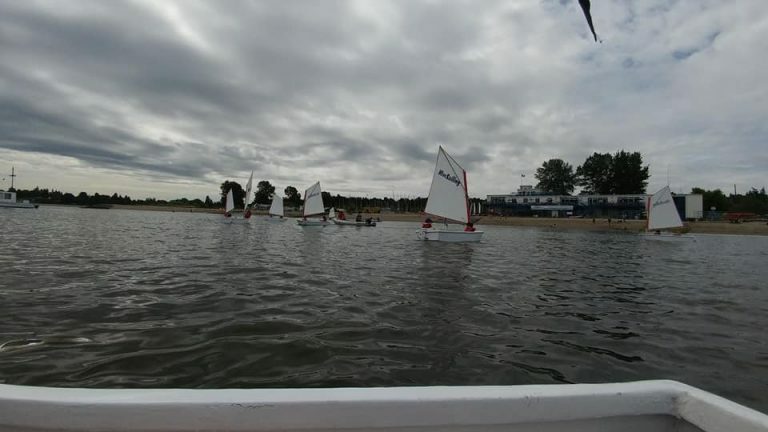 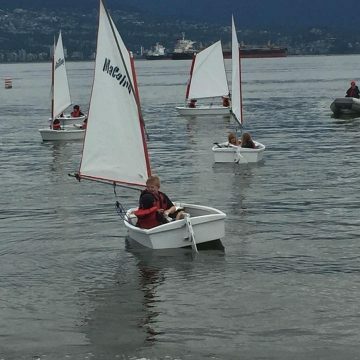 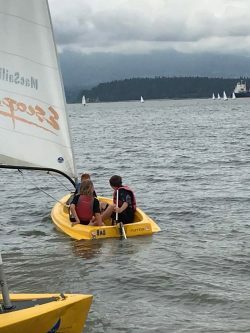 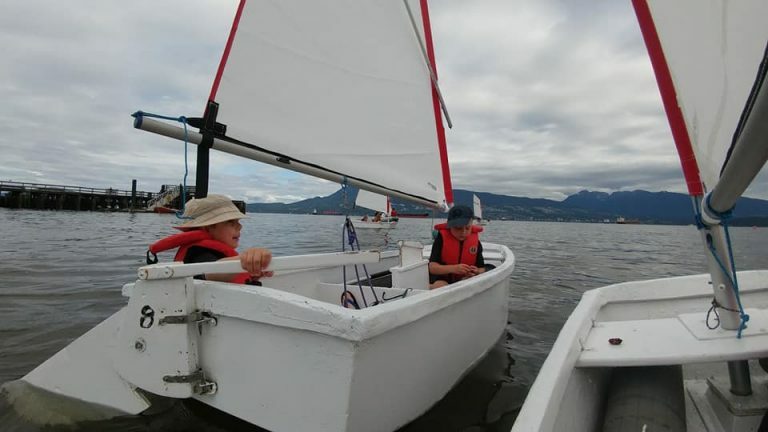 The 1st Haney Beavers, Cubs and Scout Troop went sailing over the weekend of June 2-3 at the Jericho Sailing Centre in Kitsilano, Vancouver, BC. 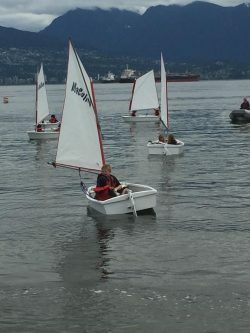 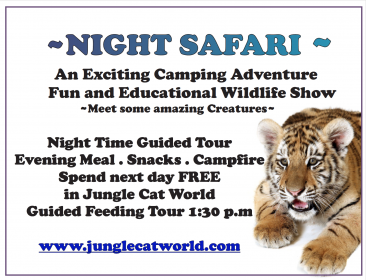 It was a great experience for our youth. 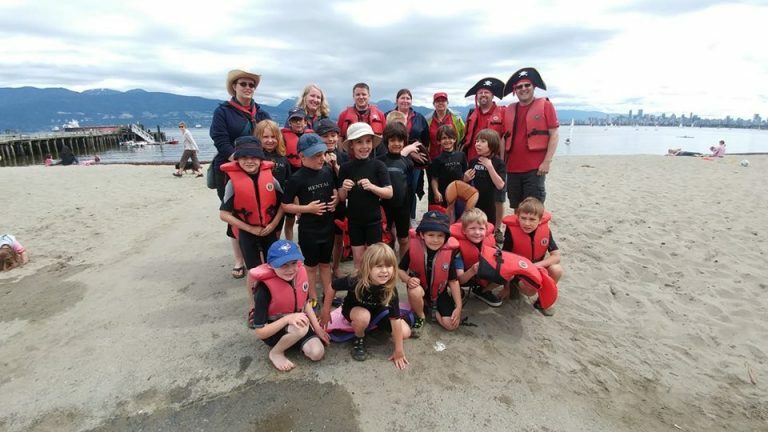 They learned about sailboats, safety in the water, and had a hands on experience navigating their own boat… even the Beavers!